The items they believed to be stolen that they recovered include a double horse box, three mini rollers, two mini diggers and a JCB Tipper. GARDAÍ HAVE SEIZED vehicles and machinery worth over an estimated €50,000 that they believe to be stolen from an industrial unit in Longford. Gardaí attached the Longford District searched the unit close to the N4 at Shroid in Longford this afternoon. The operation is a follow-up to searches carried out last week in which gardaí recovered a large quantity of stolen machinery and vehicles, worth an estimated €500,000. There were no arrests made and the operation is ongoing. Email “Gardaí seize €50,000 worth of stolen machinery in Longford”. 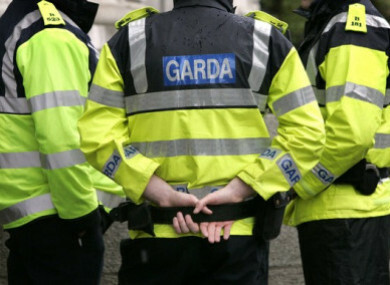 Feedback on “Gardaí seize €50,000 worth of stolen machinery in Longford”.